Living in Omaha, Nebraska means that we have to survive through harsh midwest seasons. We are not cold enough to be North and not hot enough to be the South, so we get a little bit of both; the freezing cold winters and the hot, sticky, dry summers. Living with these two extreme seasons means we need to be prepared for them with our comfort systems, and sometimes that can become expensive. Being comfortable in your own home should not be a make or break finance decision for you and your family, which is why Fred’s heating And Air offers heating and air systems at a reasonable price. 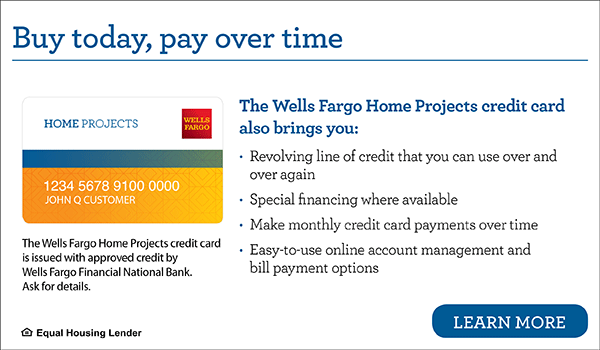 We offer special financing options with approved credit. When upgrading to a system with higher efficiency, quite often, your energy savings alone will help offset your costs. We understand that an upgrade of your comfort system is a large investment for you and your family. For that reason, we offer financing solutions that make upgrading to a high-efficiency heating and cooling system possible with convenient monthly payment options. You no longer have to sacrifice being comfortable all year around. With our company you can have a comfort system at a modest price. For more information about our heating and air services, call one of our professionals today at (402) 779-7065.